For decades Bill and Gloria Gaither have been bringing Gospel music to the Dallas Metroplex area. The tradition began 65 years ago when a high school junior named Bill Gaither decided he wanted to attend the famed Stamps Baxter School of Music. He began to save his money and eventually talked his mom and dad into allowing him to travel from his small hometown in rural Indiana to Dallas, TX. “I traveled by train from Anderson to Dallas,” the singer recalls. 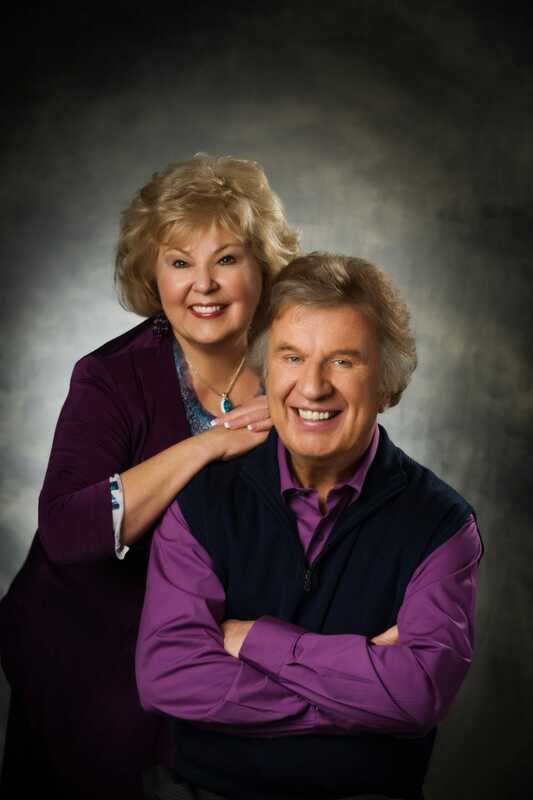 Bill and Gloria Gaither have been hosting the Texas Homecoming for more than two decades. It’s always a special weekend for any Gospel music lover who attends, and this year’s event promises to be even more special. The 2018 Texas Homecoming will take place in the city of Grand Prairie at the elaborate Verizon Theatre, one of the most advanced indoor performance facilities in the US. Featuring comfortable, spacious seating and convenient parking, the Verizon Theatre sets a new standard for the concert-goer. “We take pride in our staff’s high standards and friendly service,” says Robin Phillips, AEG Vice President of Booking for the Verizon Theatre. Gaither feels the Verizon Theatre will prove to be the perfect setting for all those who attend this year’s Texas Homecoming to enjoy many of Gospel music’s most popular and talented singers. Joining Bill and Gloria Gaither and the Gaither Vocal Band, which includes Wes Hampton, Adam Crabb, Todd Suttles and Reggie Smith, for the two-day Texas Homecoming will be Mark Lowry, Ernie Haase & Signature Sound, The Martins, Lynda Randle, Goodman Revival, The Nelons, Buddy Greene, Kevin Williams, Angie Primm, Charlotte Ritchie and Gene McDonald. Friday’s event on May 4 will begin at 7:00 pm, while Saturday’s matinee on May 5 will begin at 1:00pm. A complete schedule of artists, as well as additional information, including ticket prices, is available at www.gaither.com. Tickets are also available by calling 1-888-929-7849. Group tickets are available by calling 972-854-5076. Groups of 15 or more will receive 2 complimentary tickets.